As mentioned earlier today, I believe that this series fits into the “Death Game” genre. A review of it is on Anime UK News. 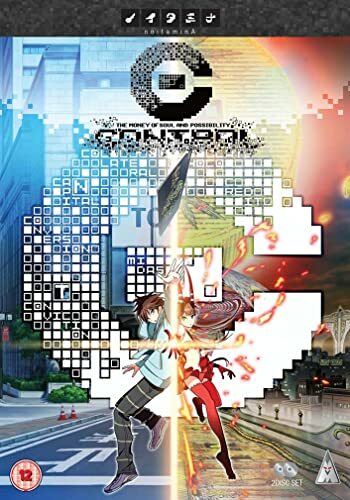 This entry was posted in Anime, Anime UK News, Death Games, Review and tagged anime, Anime UK News, C, [C]: Control - The Money of Soul and Possibility by Ian Wolf. Bookmark the permalink.